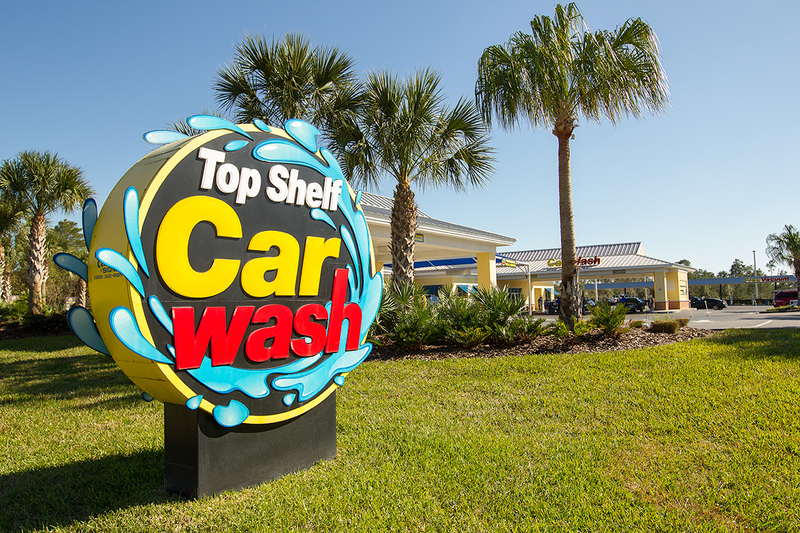 Located just a mile east of Exit 114 off Interstate 4, Top Shelf Car Wash is Deltona and Western Volusia County’s largest and most dependable car wash facility. In addition to Deltona, we serve Sanford, Orange City, Debary, and Deland. 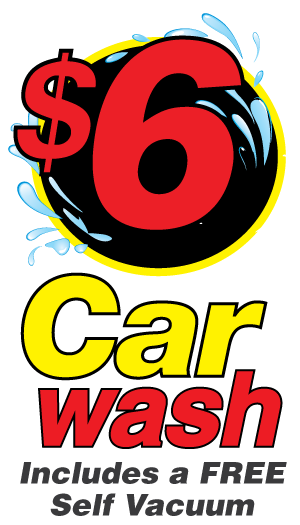 Top Shelf Car Wash offers the best service available in the Deltona area. 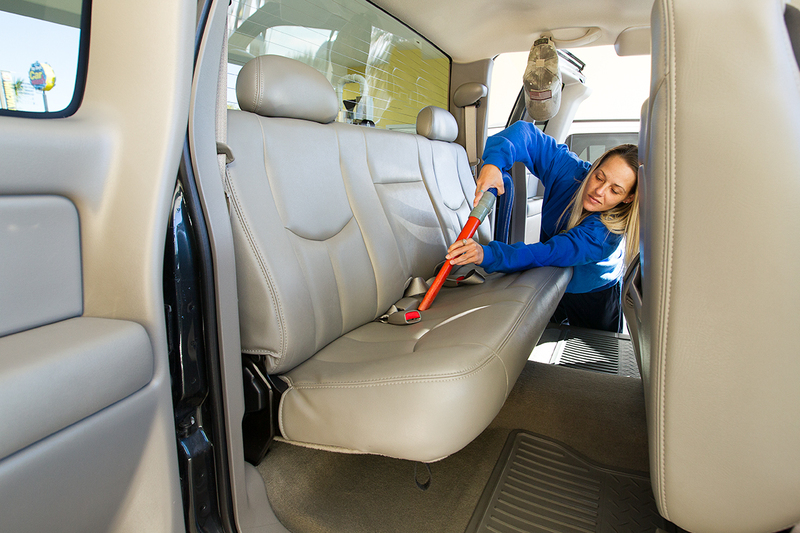 From a $6 Automatic Exterior car wash to full Top Shelf auto detailing and our monthly unlimited programs. 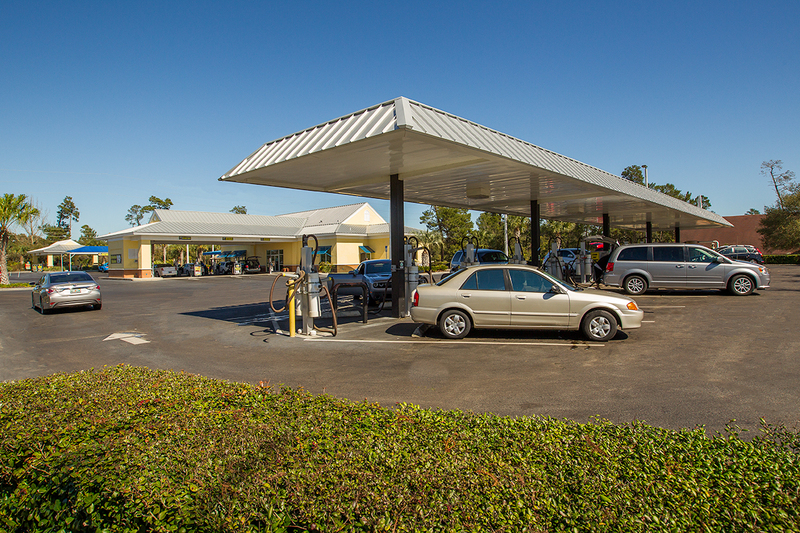 Top Shelf Car Wash’s Deltona location is ready to serve your every car wash need. Wacky Wednesdays, $4 basic Car Wash includes free vacuum.